ARE YOU READY TO ENTER OUR WORLD? 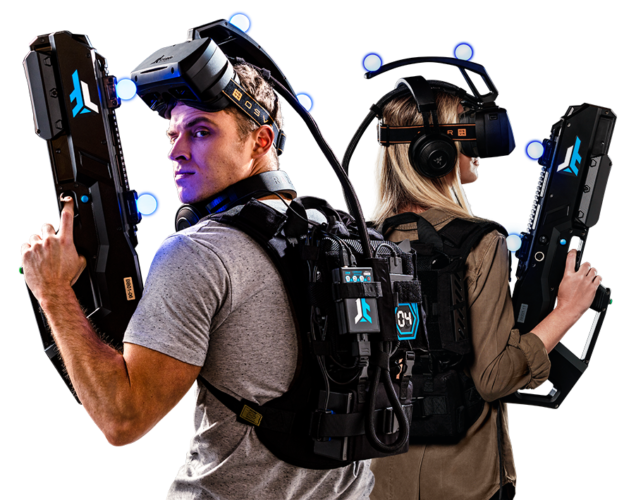 Zero Latency is bringing the leading free-roam, virtual reality experience to Broadway Macau!!! One moment you’re living in your own world, the next you’re lost in ours. You know you’re just visiting, but your mind is convinced otherwise. Your heart is pounding, the adrenaline is flowing, you try to remind yourself that these worlds aren’t real… But the feelings definitely are. One moment is all it takes to be completely consumed in a world that will blow your mind forever.